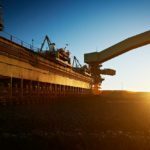 CIMIC Group-owned Thiess has been awarded a major $225 million contract to continue to provide mining services at BHP Nickel West’s Rocky’s Reward nickel mine in Western Australia. 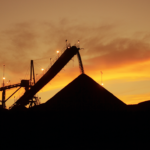 Thiess has been providing turnkey mining services to the mine since August 2015. BHP Nickel West is a fully integrated subsidiary of BHP Billiton that concentrates on three Western Australian mines, Mt Keith, Cliffs and Leinster, as well as a smelter in Kalgoorlie and refinery in Kwinana. Rocky’s Reward is an open pit mine located about 400km north of Kalgoorlie as part of the company’s Leinster project. 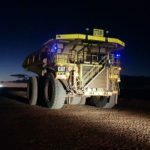 The contract, which is set to last for 34 months, involves cutbacks at the Rocky’s Reward pit as well as works at a satellite pit; works will incorporate mine planning, engineering, drilling and blasting, overburden and ore mining and rehandling facilities, which will be processed at a facility in Leinster. 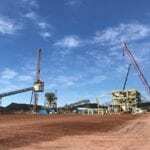 CIMIC Group chief executive officer Michael Wright said that the award would continue Thiess’s strong working relationship with BHP Nickel West. Thiess managing director Douglas Thompson added that the company looked forward to providing local opportunities for jobs and suppliers as a consequence of the extension.